Photo of: West of Ireland: West Cork: Sheehy Mountains. 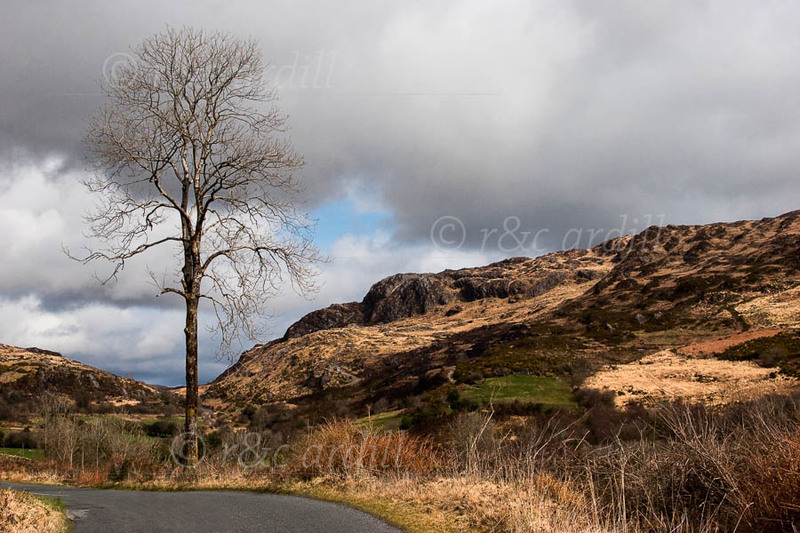 Keimaneigh Pass in the Sheehy Mountains near Googan Barra in West Cork. Swathes of mountain are blackened by fires.